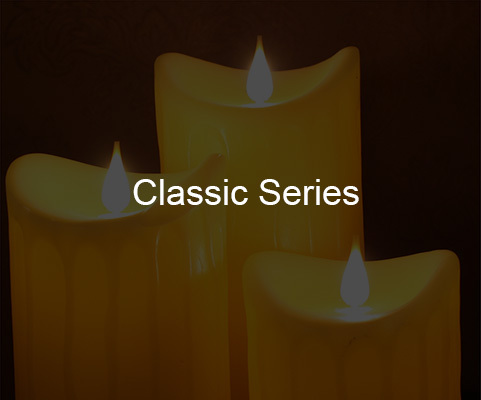 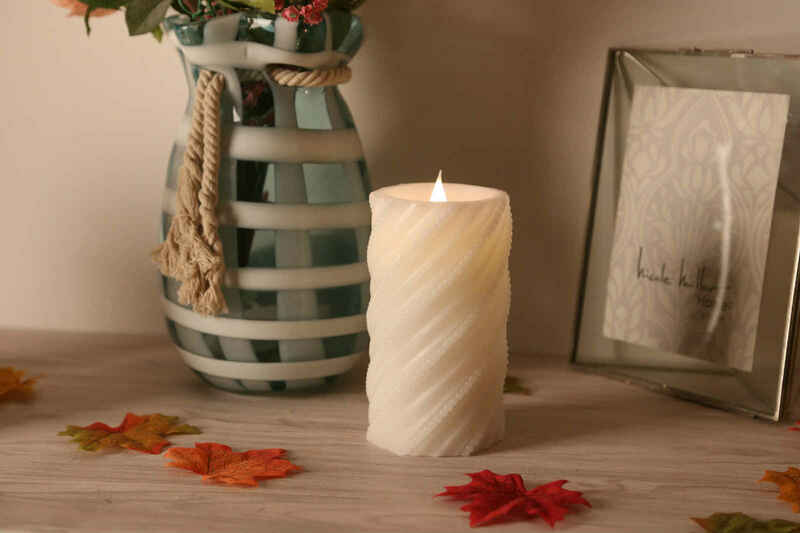 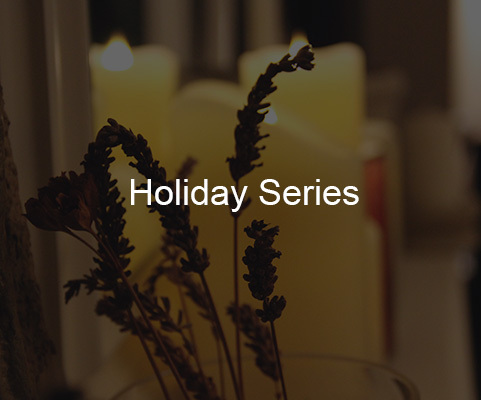 Simplux Flameless Candles are stunningly realistic and our patented TRUE-FLAME Technology® makes them virtually indistinguishable from the real thing. 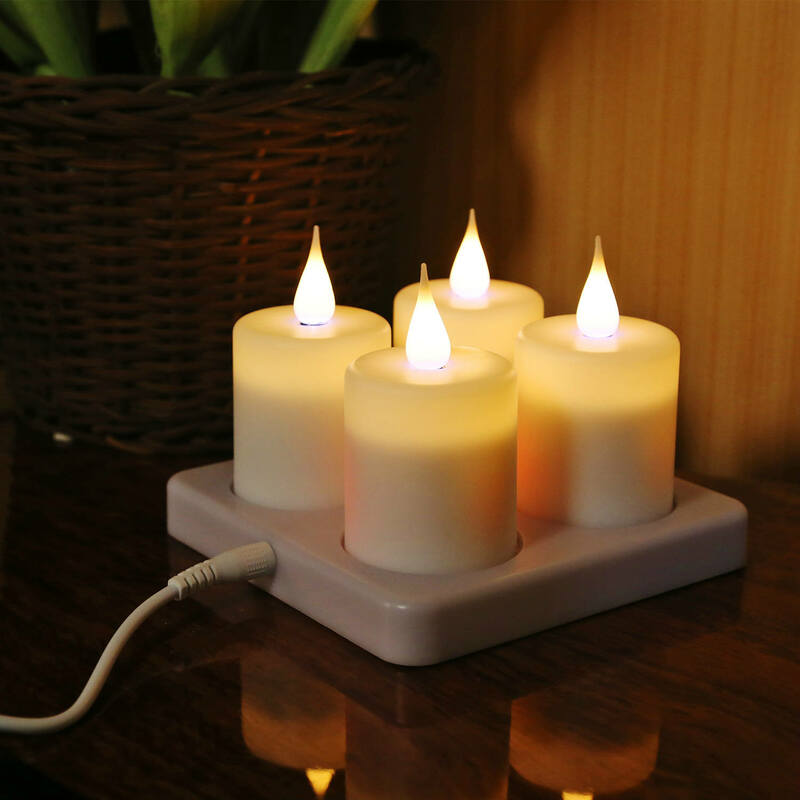 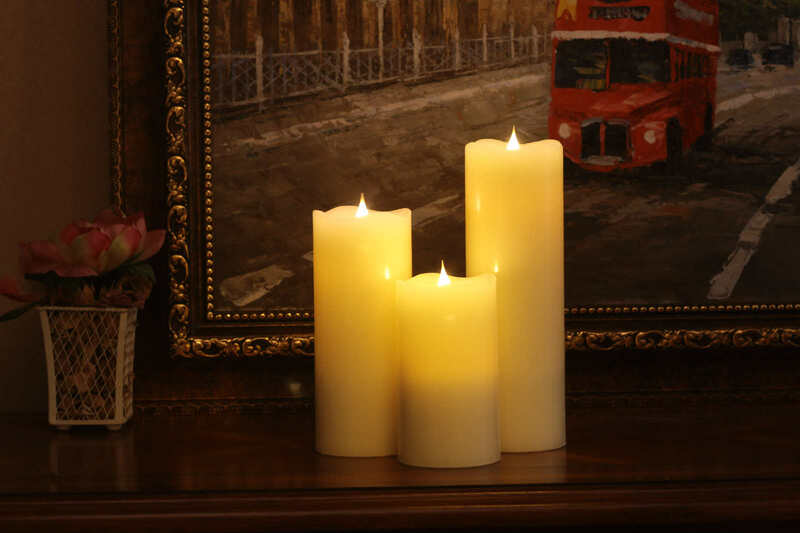 And whilst our three-dimensional flame will never burn out, Simplux Flameless Candles are cool to the touch and completely saft in the home and around children and pets. 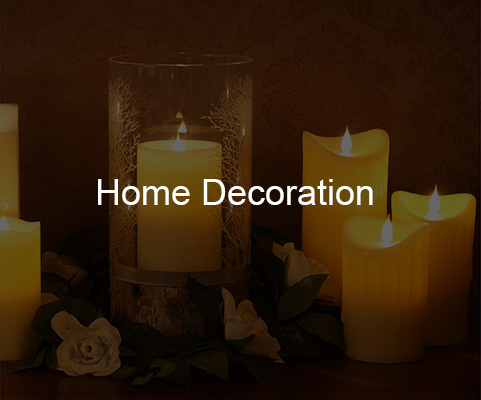 Every house and home is unique, different and a reflection of one's own personal style and character. 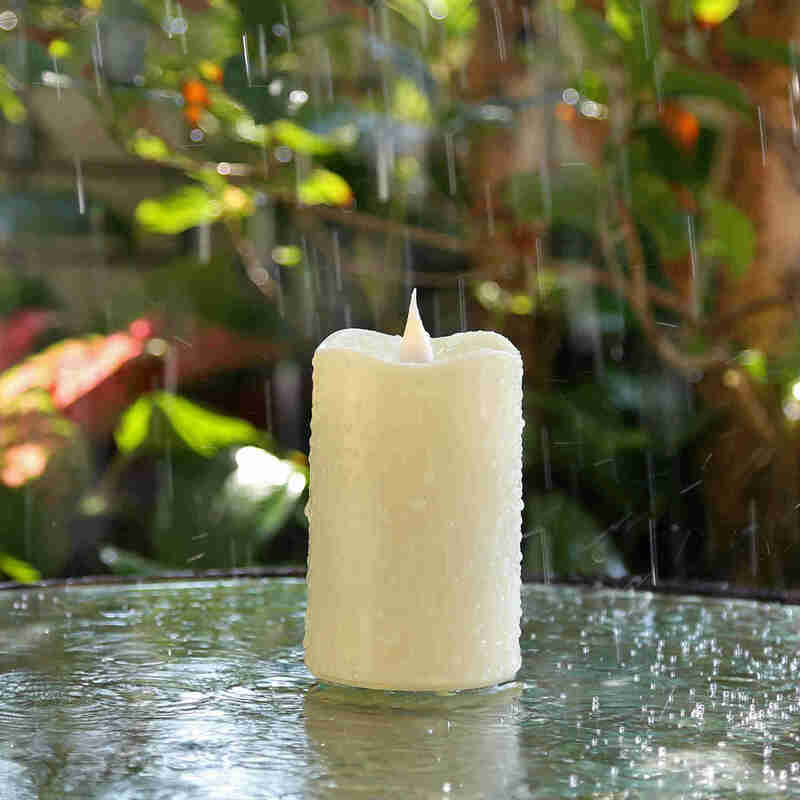 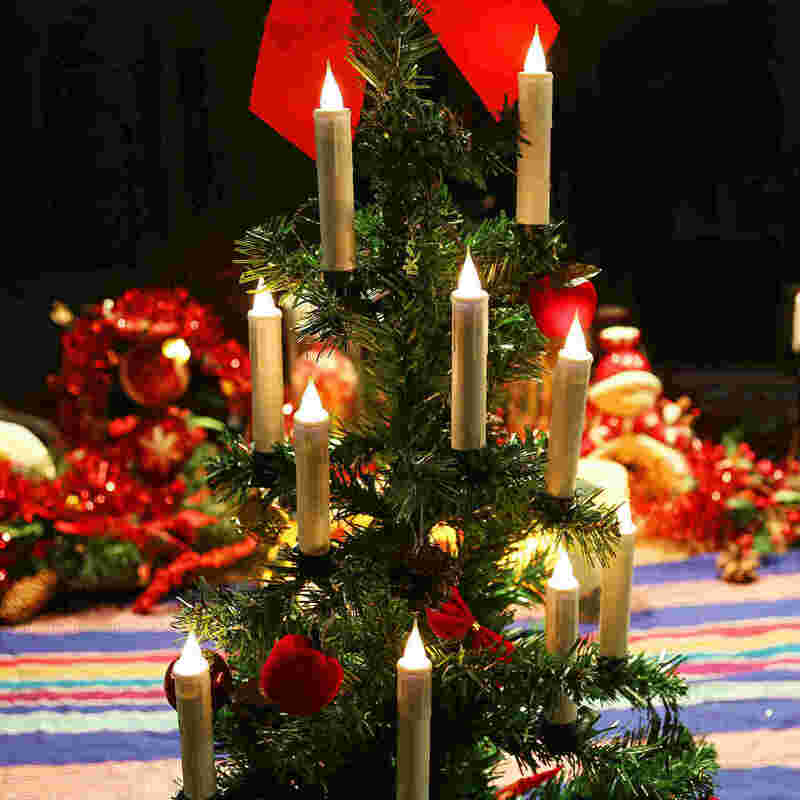 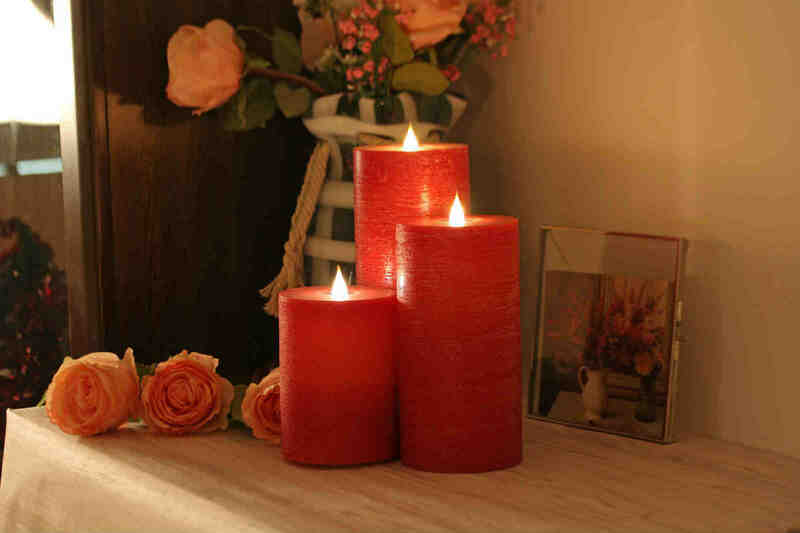 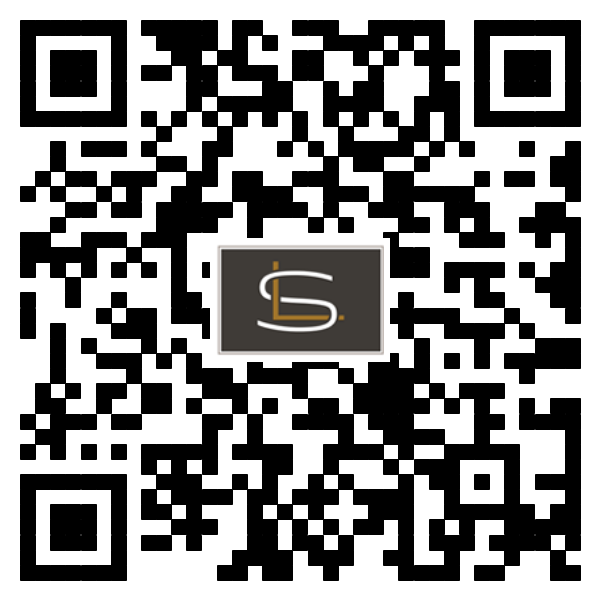 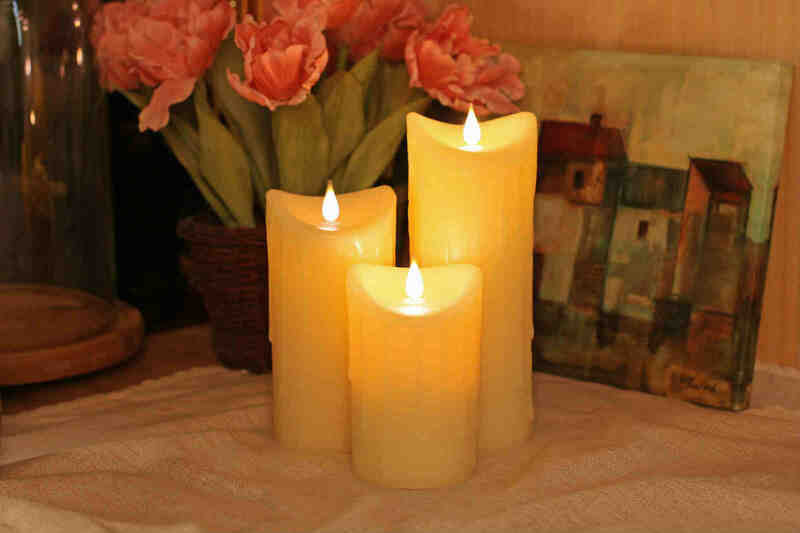 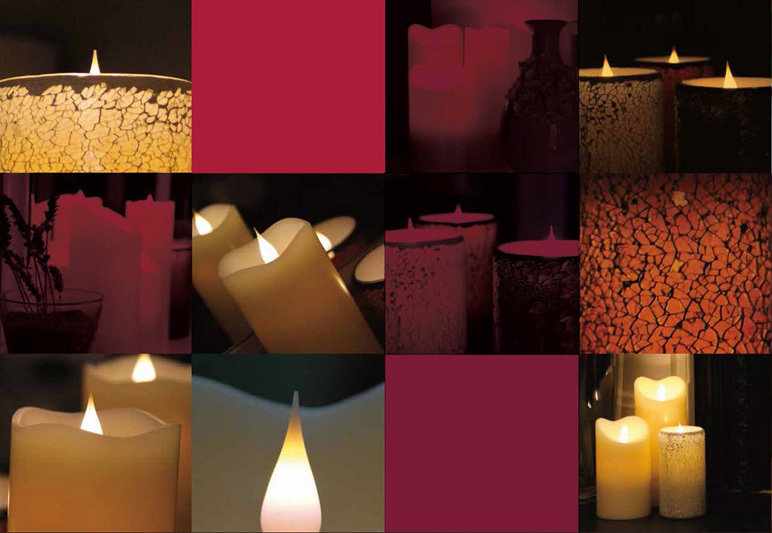 Simplux is no different and we offer a broad range of flameless candles styles and designs unmatched anywhere else. 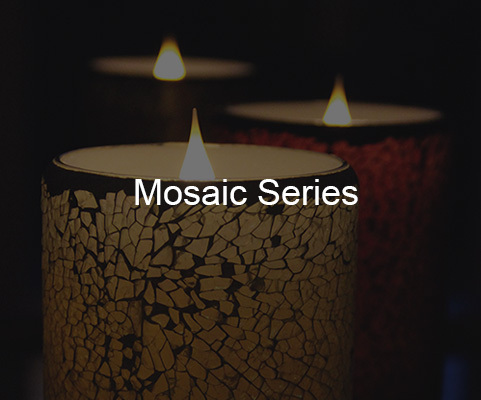 Our Simplux range includes classic wax candles in simple colours such as ivory and coffee, comtemporary mosaic glass designs in subtle muted tones and seasonal candles fit for any festive occasion. 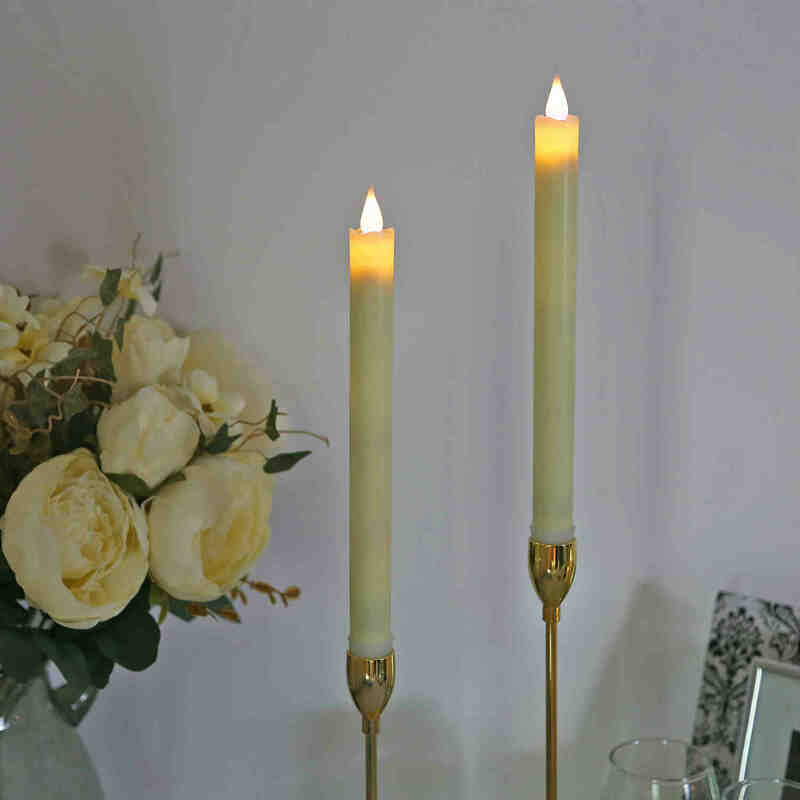 Not satisfied with the existing technology available DFL developed it's patented True-Flame Technology® to make Simplux Flameless Candles virtually indistingushable from the real thing.